In a continuous effort to introduce new technology to the practice, Dr. Nancy Phan offers PROPEL treatment to our patients who are in braces and Invisalign treatment. PROPEL technology allows our orthodontist to stimulate bone remodeling and bone healing response through induced cortical dimpling in the alveolar bone. This minimal invasive treatment demineralates the bone to accelerate osteogentic process and help to move teeth faster and make movement more predictable. 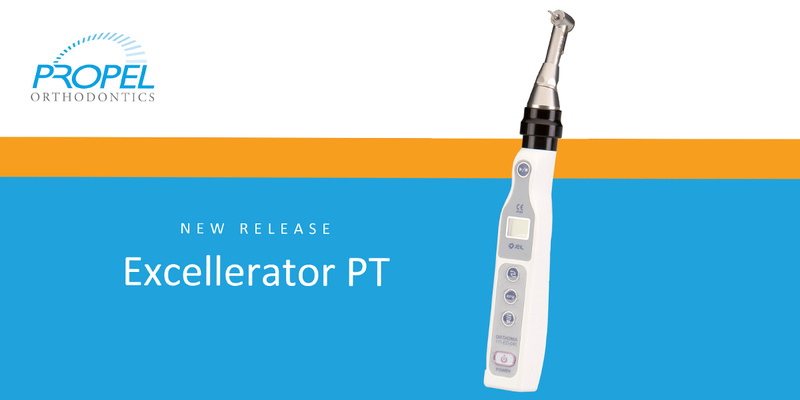 Patients who receive PROPEL treatment can straighten their teeth with more predictable movement, faster treatment time, and reduce the numbers of treatment visits.